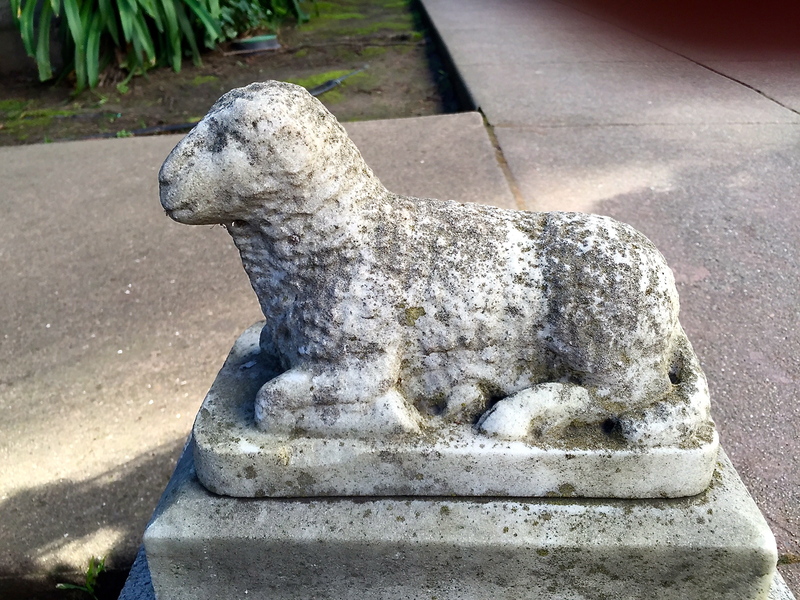 We were long overdue in renewing our mission quest, so over President’s Weekend Tracy and I were able to knock out two of them in one day. 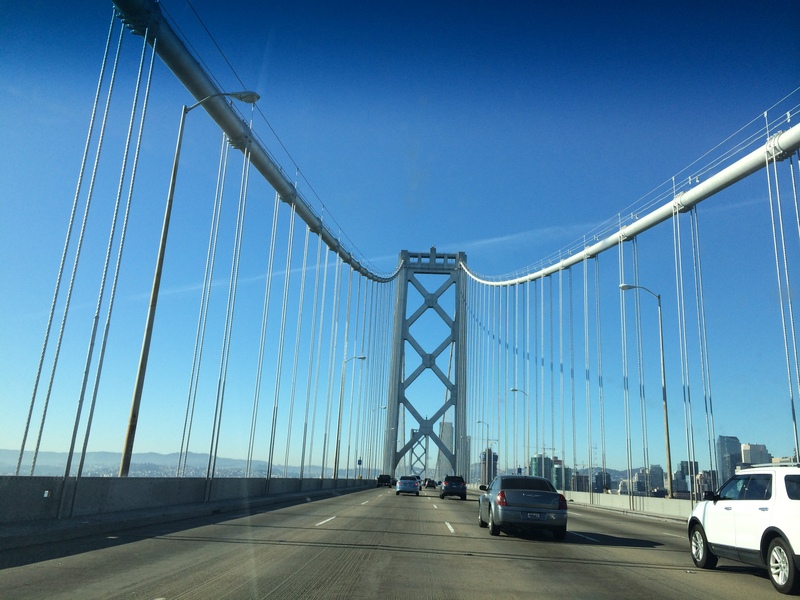 Driving from Napa (after visiting Tracy’s dad and stepmom), we coasted (well not literally or we’d be dead) over the Bay Bridge on a gorgeous Saturday morning and headed into San Francisco for our journey to Mission #13 (of 21). 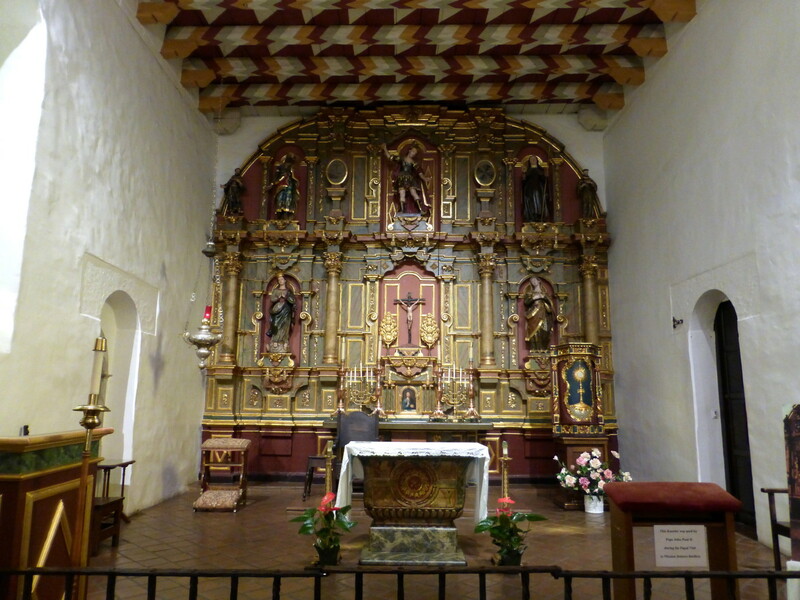 Here we would meet our traveling-partners-in-crime Kim and Mary, and pay a visit to Misión San Francisco de Asís. 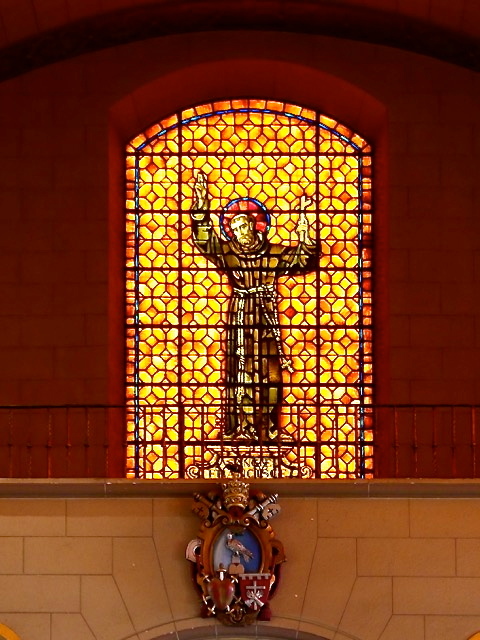 Misión San Francisco de Asís was the 6th mission in the 21-mission-system and was named for St. Francis of Assisi. 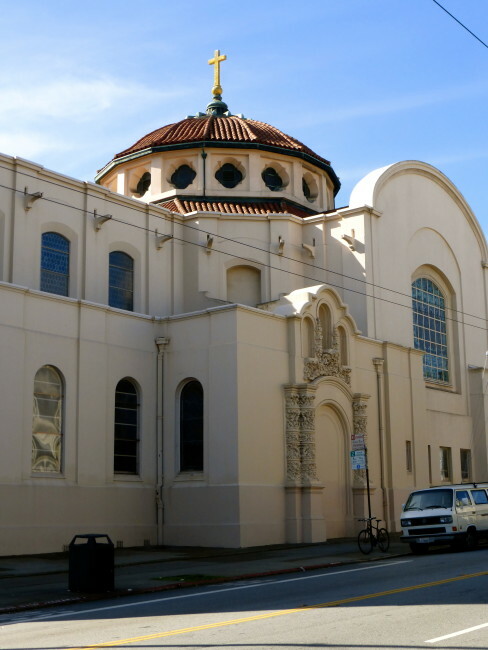 Although St. Francis is known as The Patron Saint Of Animals (and, of course, San Francisco), on this day he was also The Patron Saint of Parking, and we were the beneficiaries of a miracle…we scored a space on the street only ½ block from the Mission. 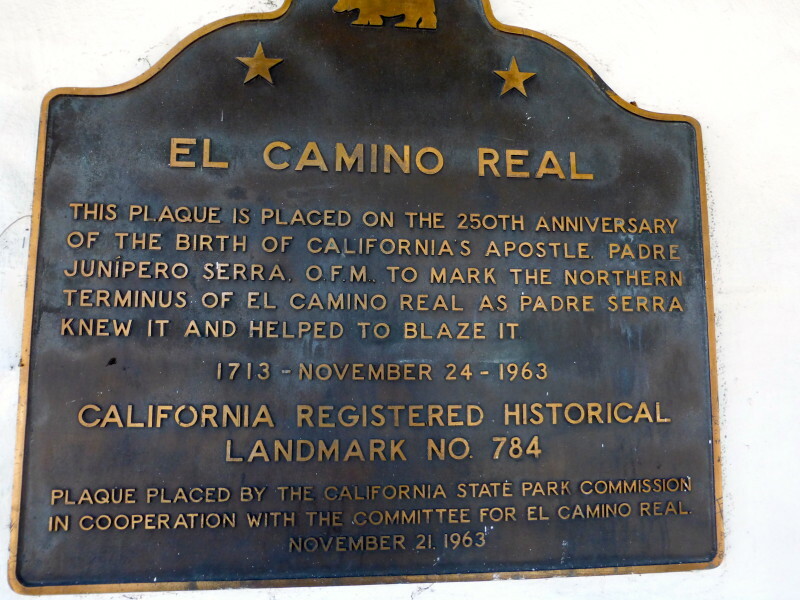 In 1776, before a mission was built here, a scouting party visited the area and named the small stream located in the vicinity Arroyo de Nuestra Señora de los Delores, which is why it is commonly referred to today as Mission Delores. 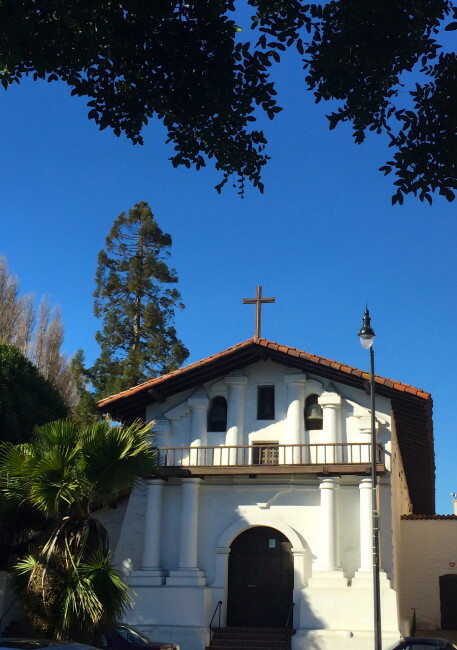 Unlike so many missions we have visited, this one was constructed to withstand a natural disaster, which included the 1906 San Francisco Earthquake (although it did sustain damage). 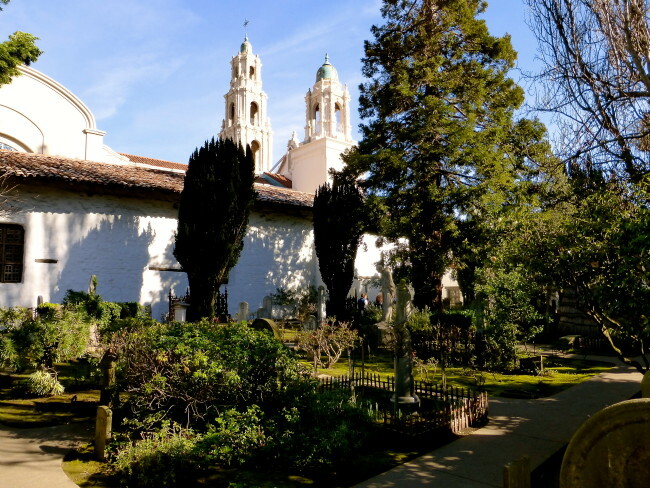 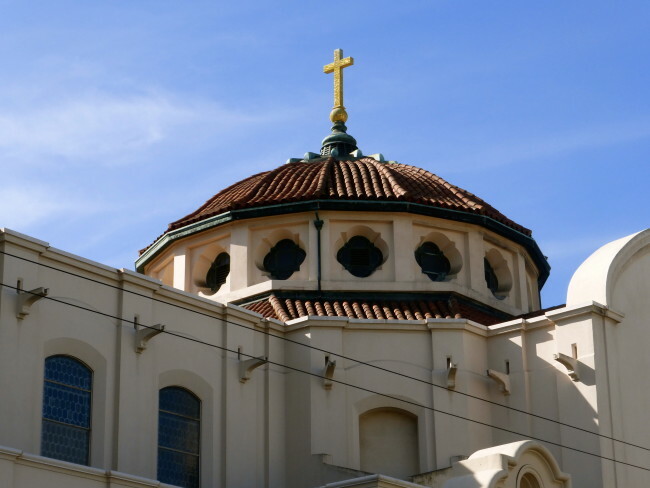 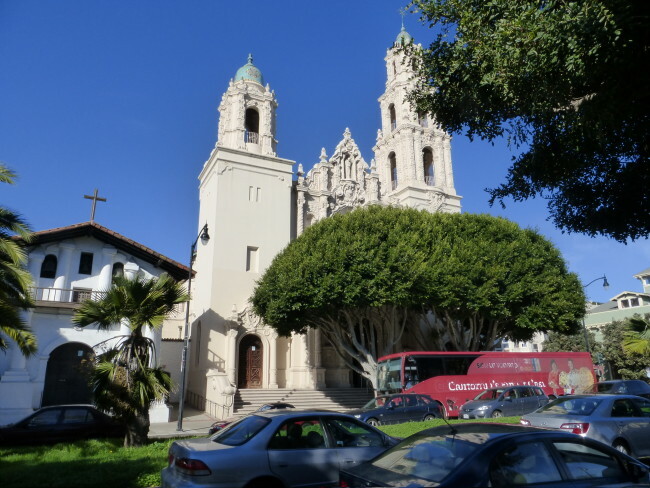 Mission Delores is now considered to be the oldest intact building located in San Francisco. 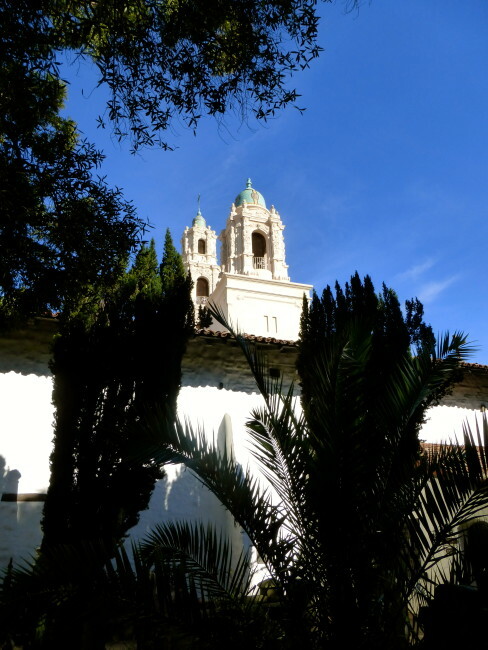 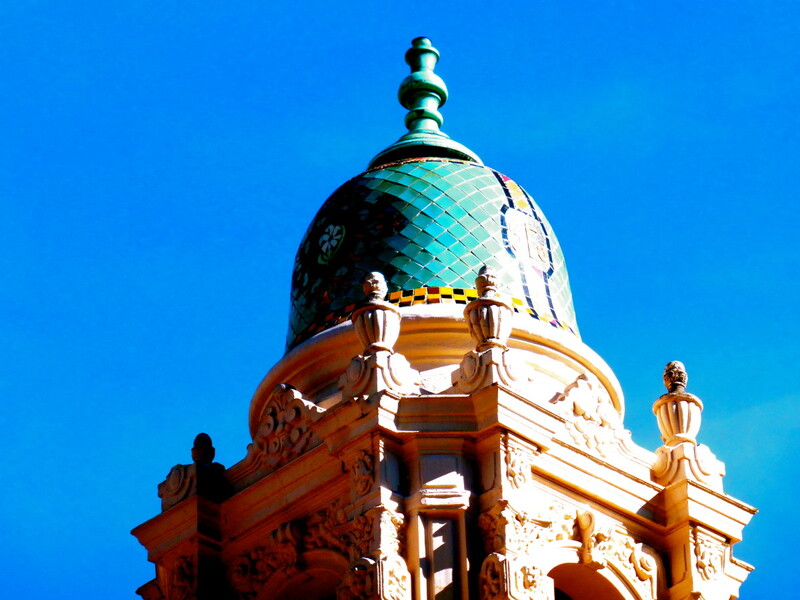 …which when you travel with me and my assorted health problems is the perfect place to start. If something dire had occurred, they could all just leave me here and continue on with the self-guided tour. 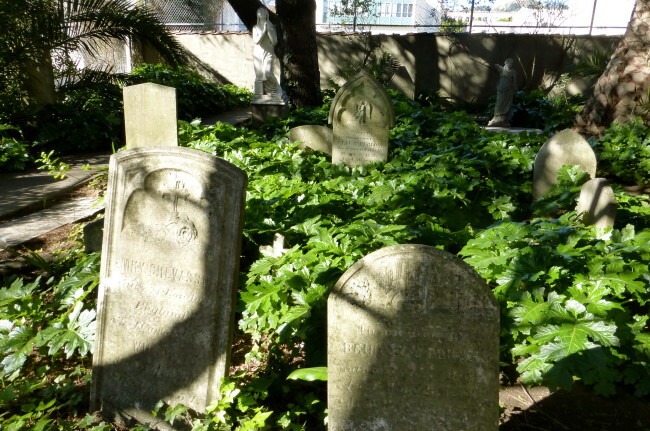 Hopefully someone would come along with a shovel. 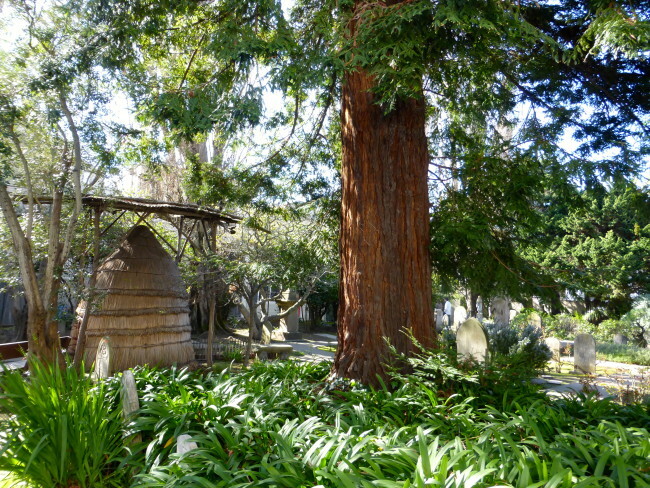 This was the most beautiful of all the Mission cemeteries we have visited so far. There were great views of the Basilica as we wandered among the graves. 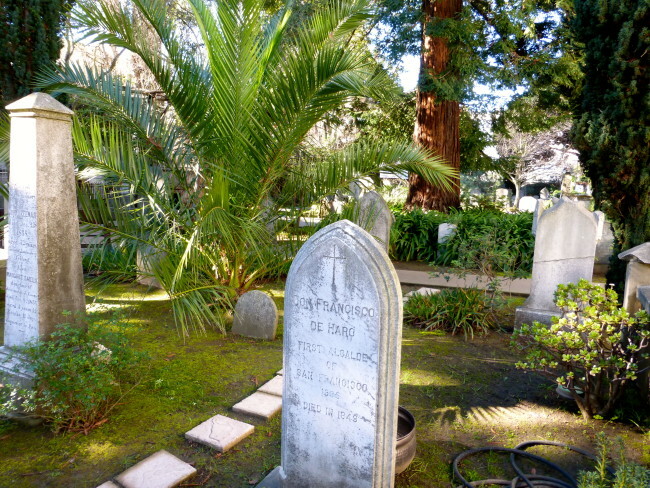 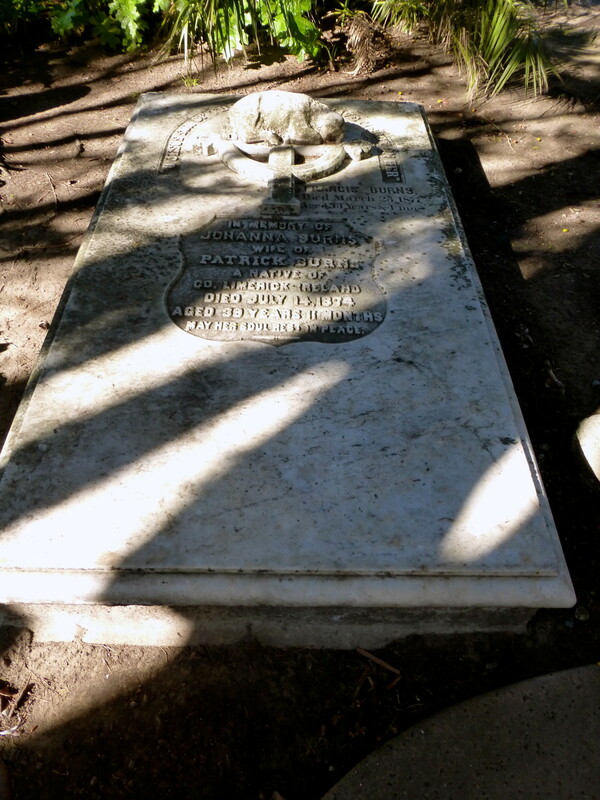 We came upon the grave of Don Francisco de Haro, who was the first Alcalde (mayor) of San Francisco. He died in 1849, a year after the United States took over the city of San Francisco (and the remainder of Alta California) from Mexico. 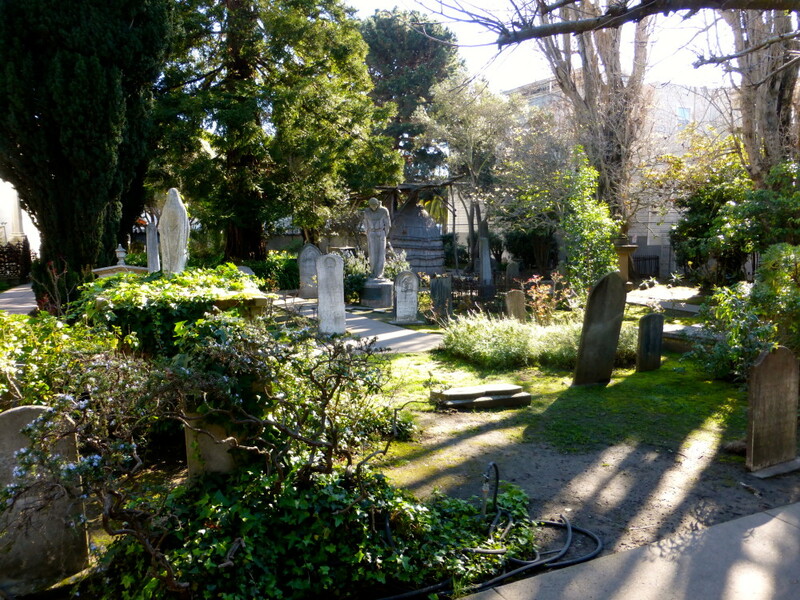 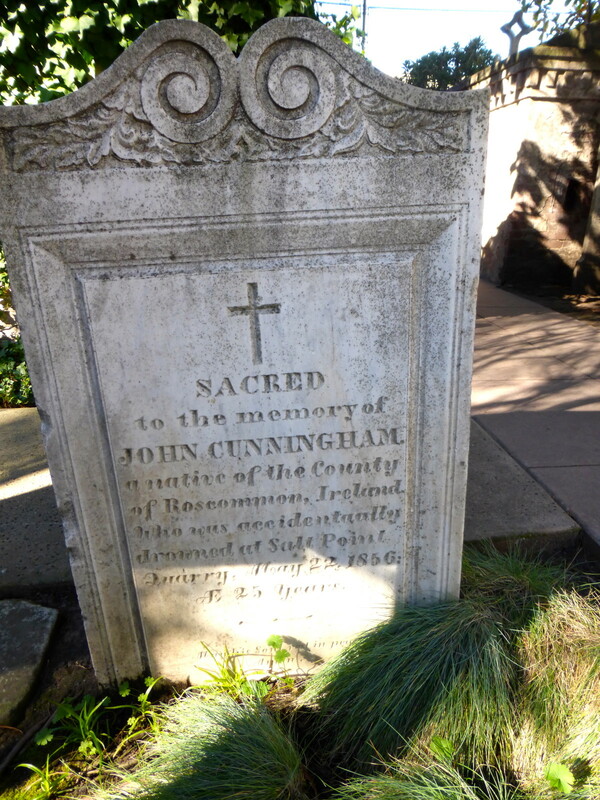 There are also other early San Francisco leaders buried here. 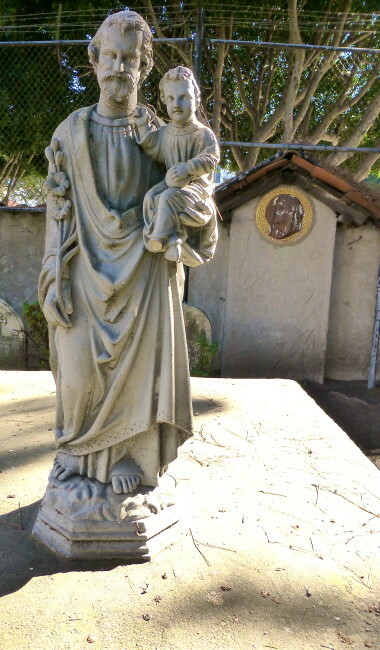 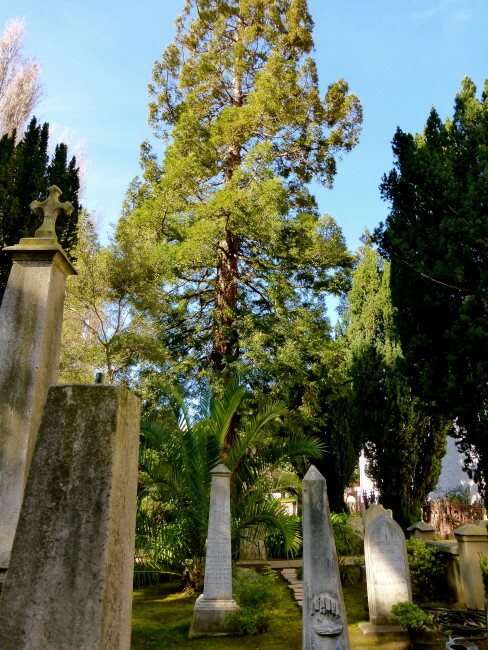 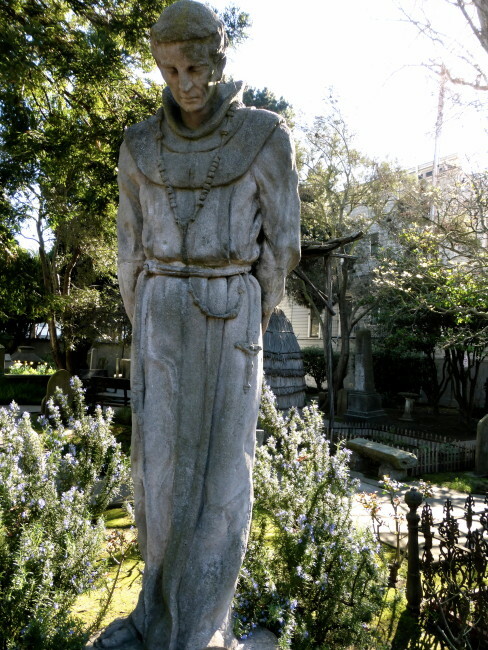 Next, we saw Father Junípero Serra (well, his statue…he’d be pretty old now) in the center of the garden-like cemetery. He is actually buried in Carmel. 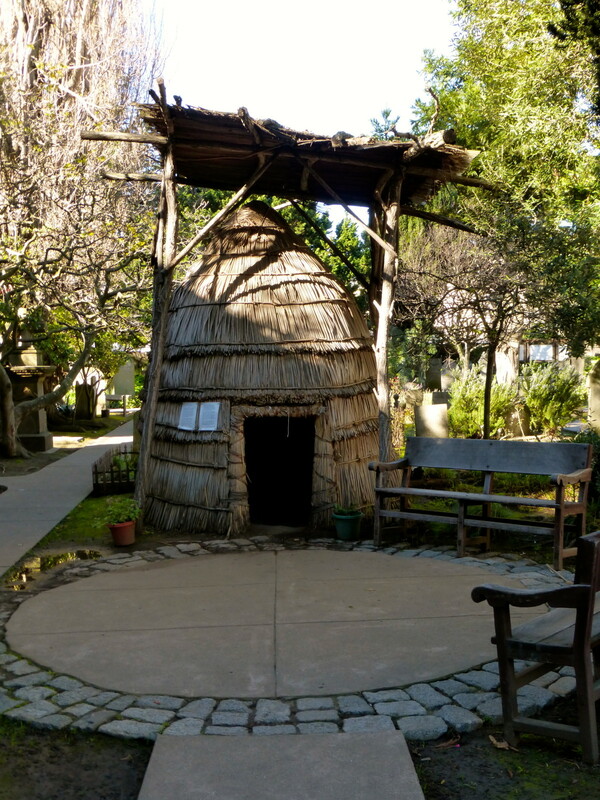 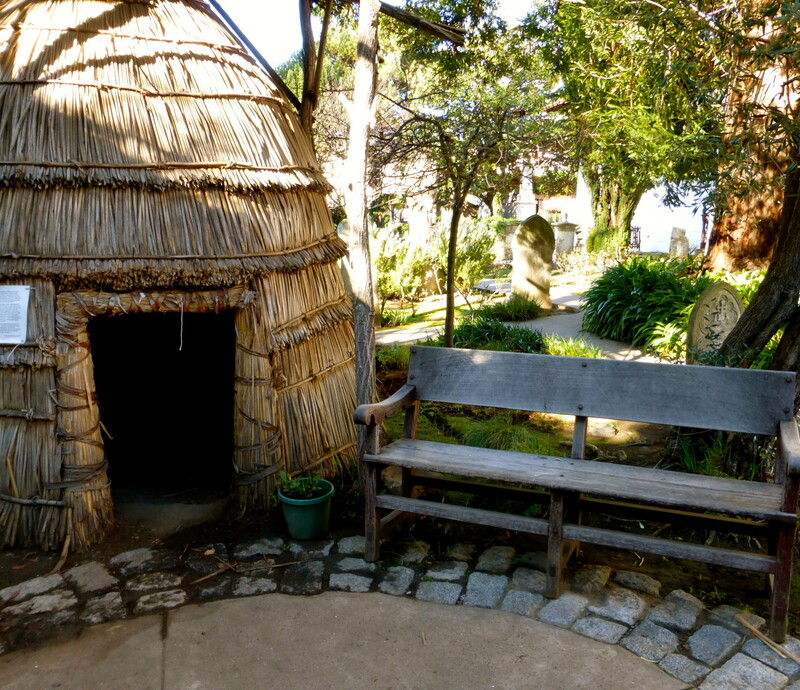 Also prominent in the cemetery is a replica of a Tule Native American dwelling, the type used by the Ohlone people, who were instrumental in the building of the Mission, but not without consequences. The Ohlone population significantly dwindled during the Spanish Mission era, mostly dying from European diseases such as measles…and this was before Jenny McCarthy. 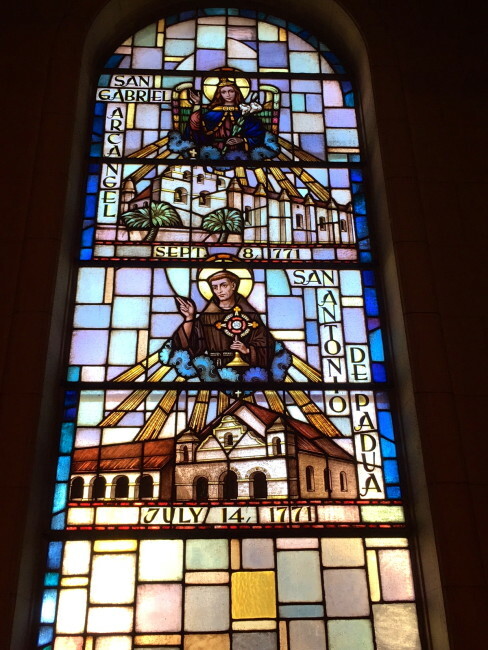 This, of course, is why there is such controversy surrounding Junípero Serra’s sainthood nomination. 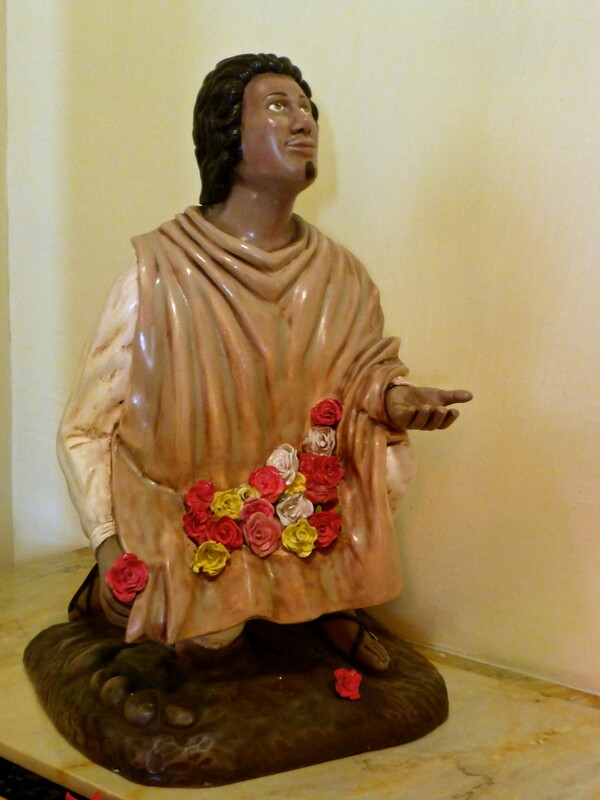 There was also a statue of Saint Kateri Tekakwitha (aka Lily Of The Mohawks). 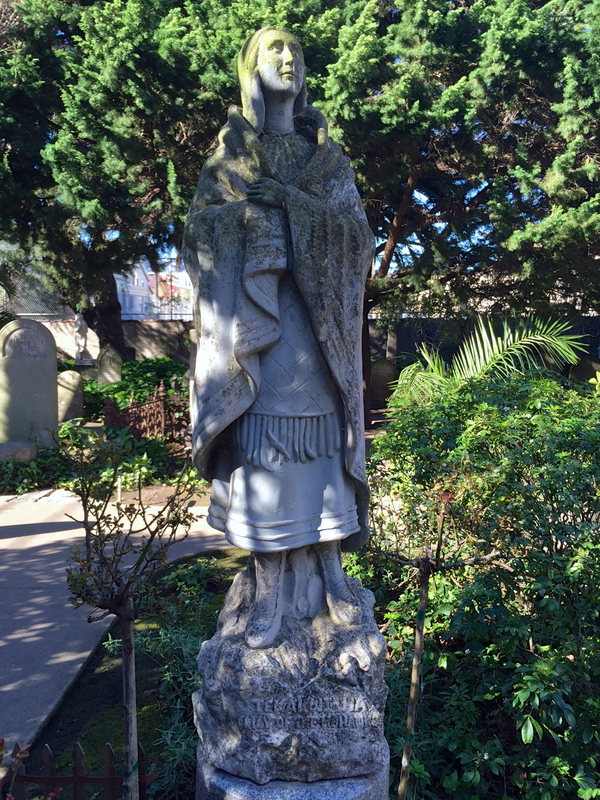 She was a smallpox survivor as a child and had noticeable scars. 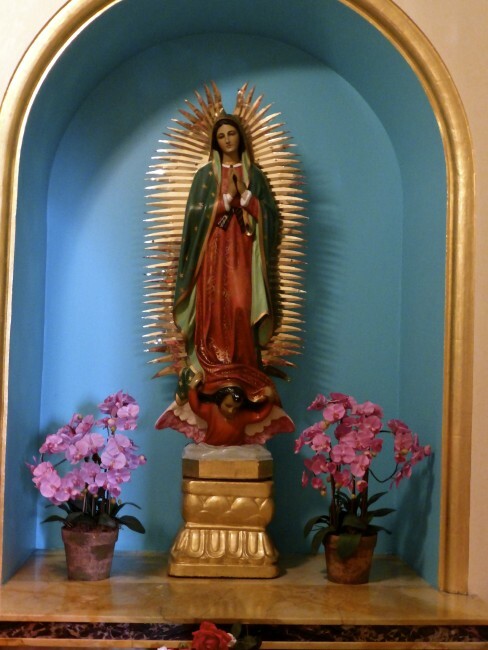 The legend goes that minutes after she passed away at the age of 24 “witnesses say her scars vanished and she appeared radiant and beautiful.” Maybe Jaclyn Smith will incorporate that radical treatment into her infomercials. 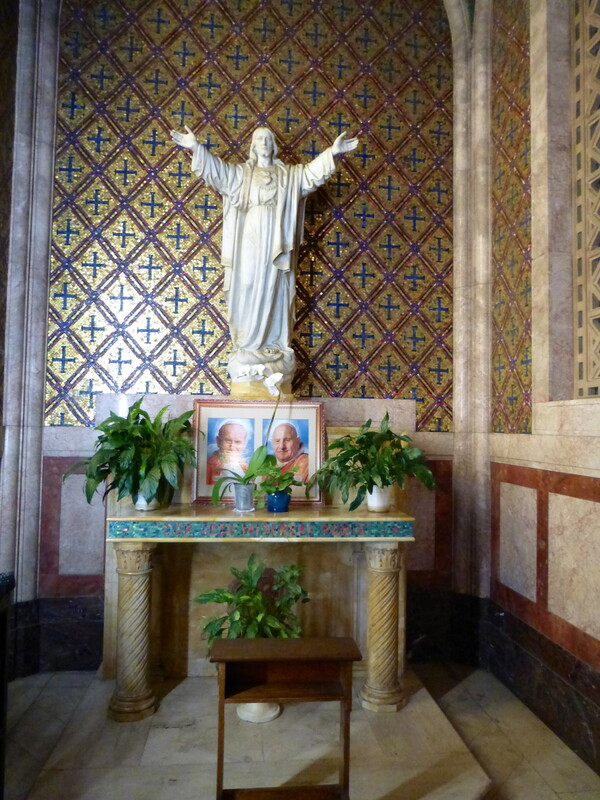 Pope John Paul II beatified her in 1980. Even pets and other animals got their due…thanks to St Francis I assume. 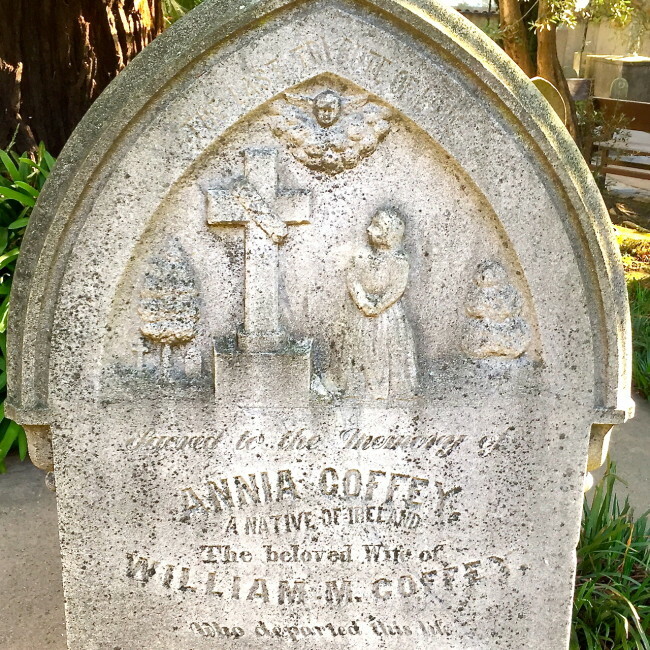 We walked around for about 20 minutes, which coincided with the end of our coffee drinking and was sufficient grounds to move on from the burial grounds. Yes, we were now perked up for the rest of the tour. 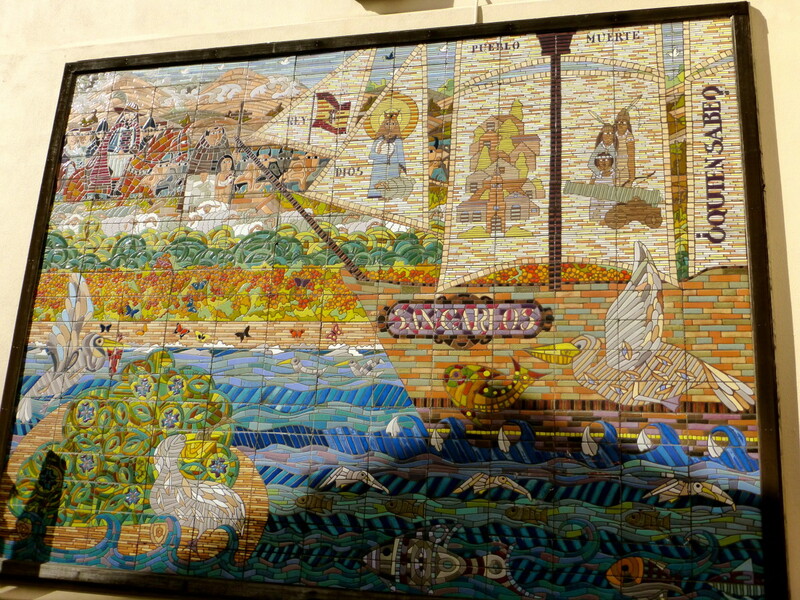 As we headed toward the Mission Church and passed another Serra statue, there was a mural created by a San Francisco artist, Guillermo Granizo, which depicts the vessel San Carlos arriving in San Francisco Bay with provisions and supplies in 1776. 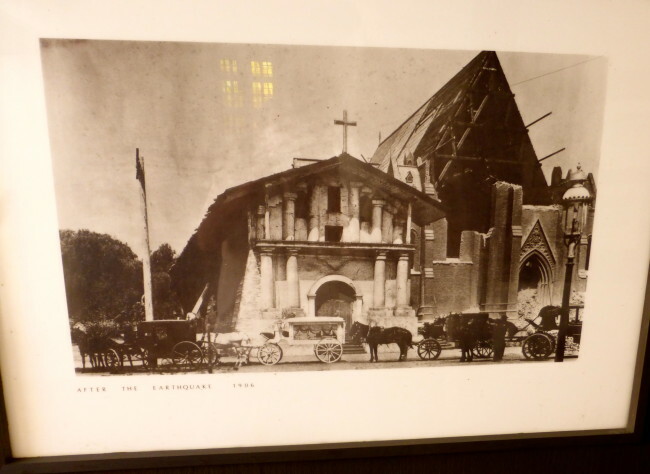 We also walked by some historical photos, including one taken after the 1906 earthquake. Entering the Mission Church, where there are some services (the basilica has most of them), we looked toward the main altar, which has a number of saints represented. This Mission Church, along with “Father Serra’s Church” (located at Mission San Juan Capistrano) are the only two buildings where Serra once held services that still survive today. 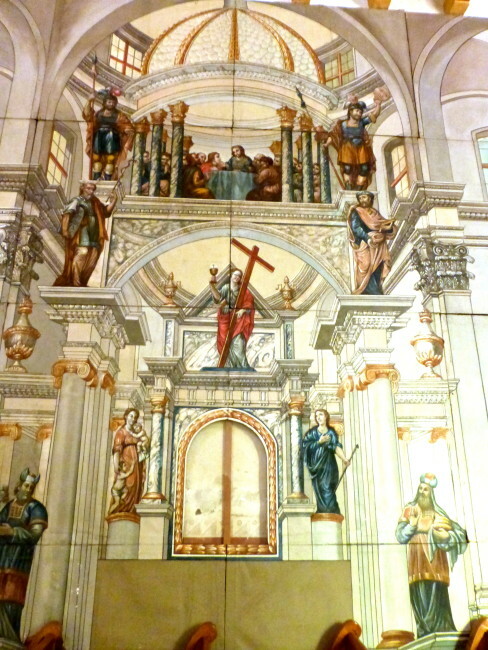 Located along the side wall was a false backing that is used during Lent. 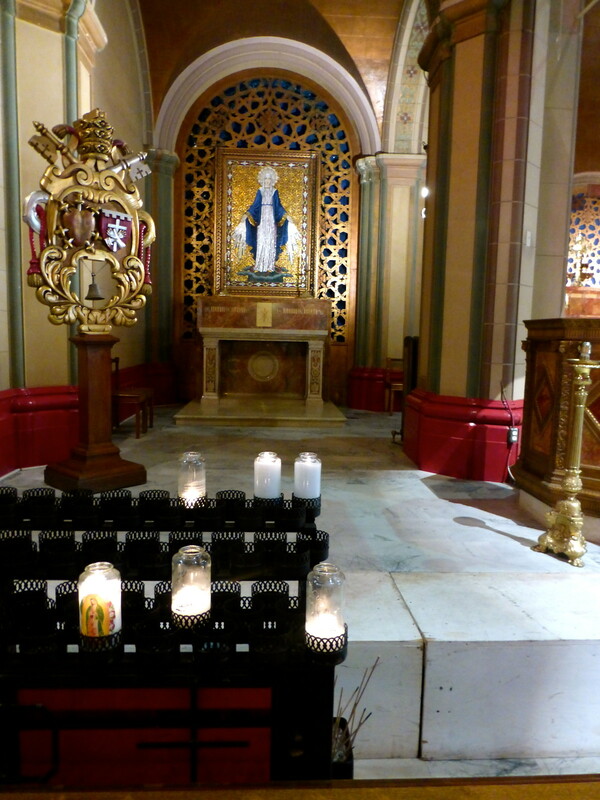 It’s used to cover the back of the altar, which affords a different backdrop to the Church at this time. 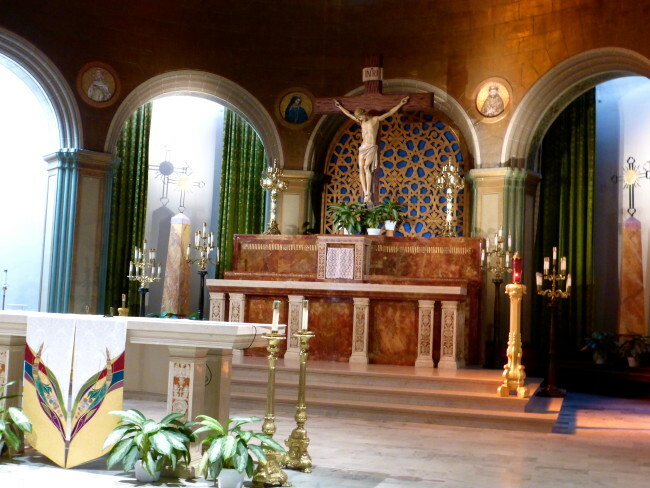 Many churches of the day used the same during Lent. 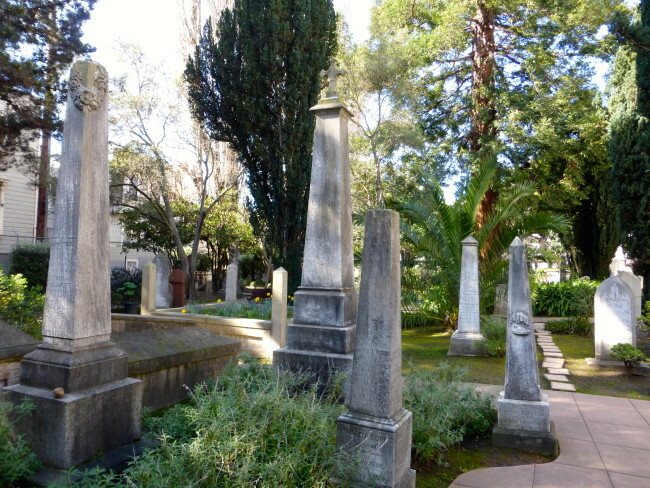 There is a large circular staircase in the back that leads up to the organ, and there are tombs located under and around this sanctuary, including one for Lieut. 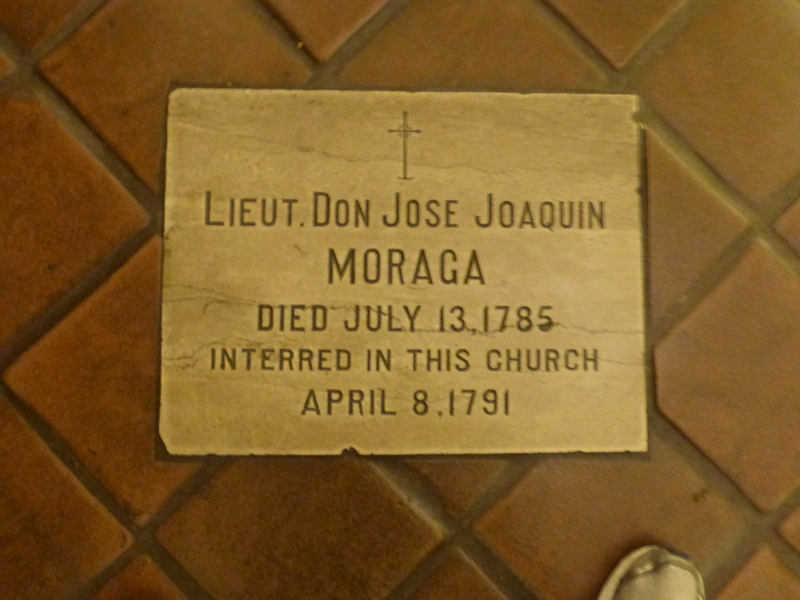 Don Jose Joaquín Moraga, a Spanish soldier and leader of the early expedition group to Alta California in 1776. 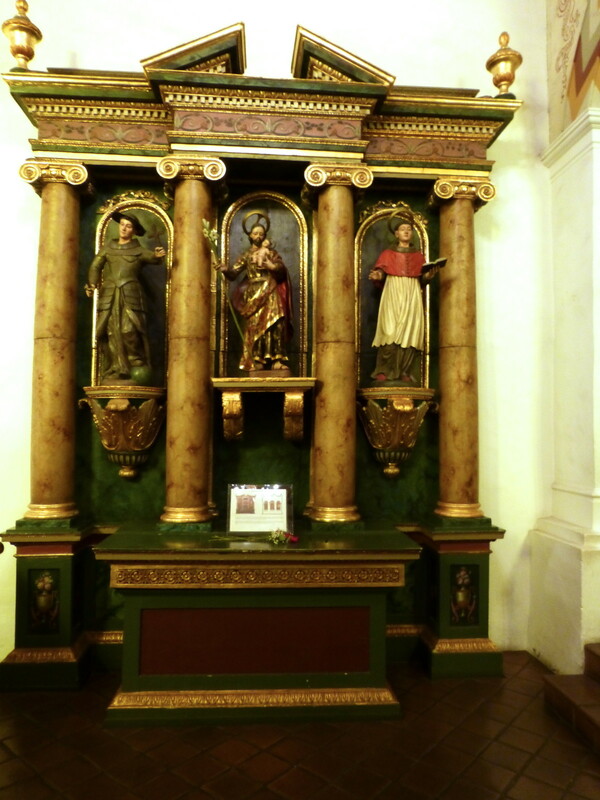 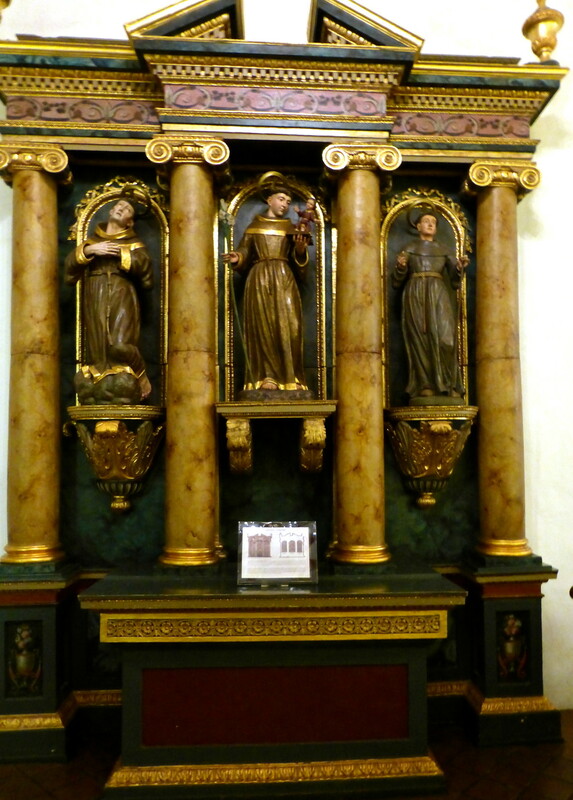 The Left and Right side altars date from the Mission period. 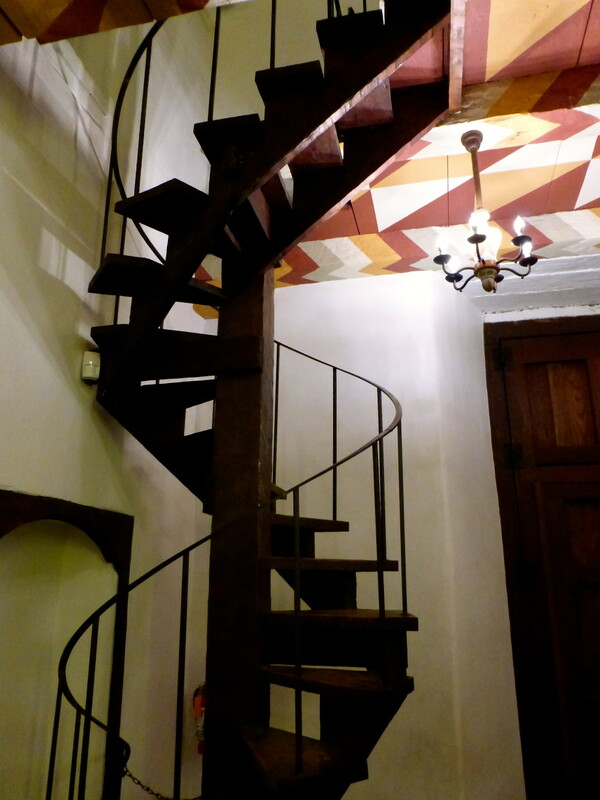 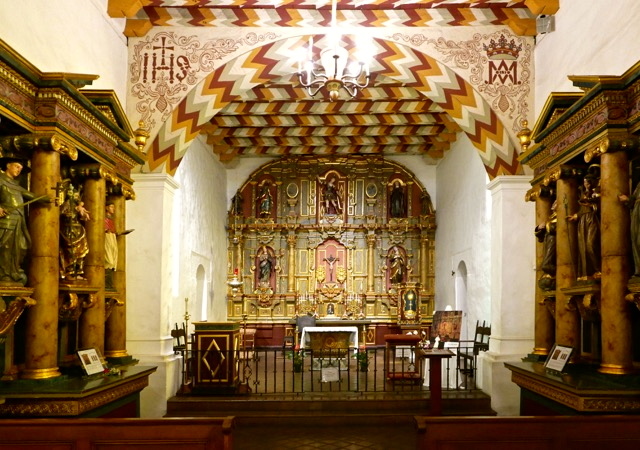 The star of the Mission Church was its colorful ceiling. 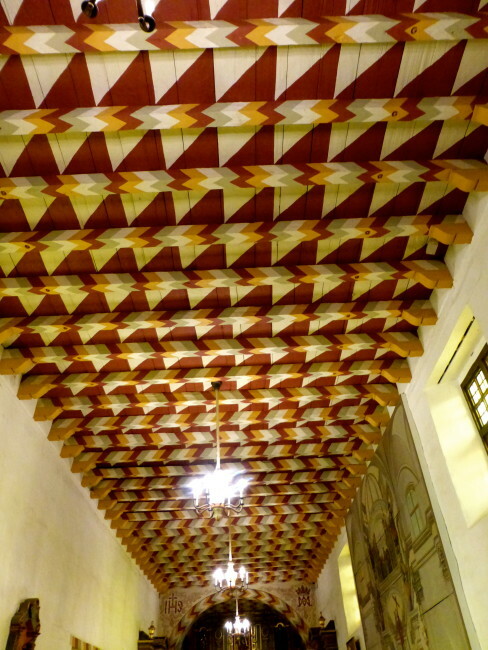 I read somewhere that traditional Indian designs have been reproduced on the ceiling with vegetable dyes and that it is hand-painted. After checking out the Mission Church. 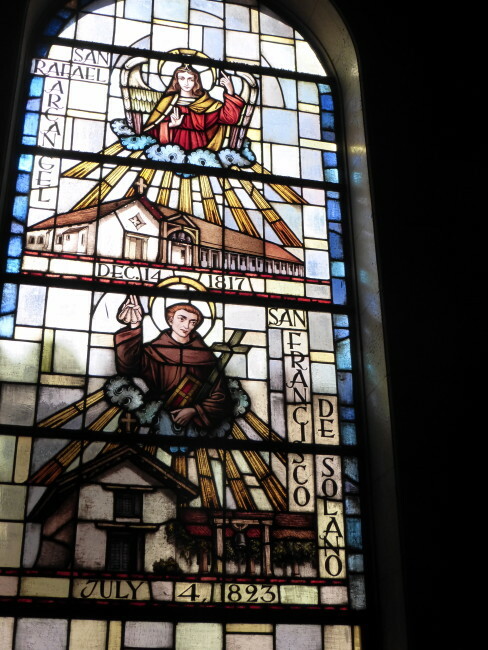 it was time to go into the Basilica. 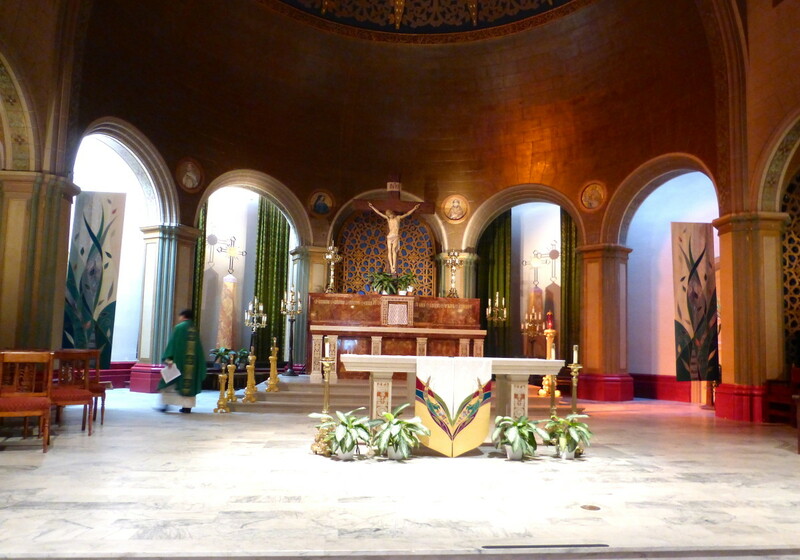 Well, almost time. Services were not over for about ten more minutes, so we got a quick suntan and took some different angle photos of the Basilica and St. Matthew’s Lutheran Church, a church built in the early 20th century located across the street. 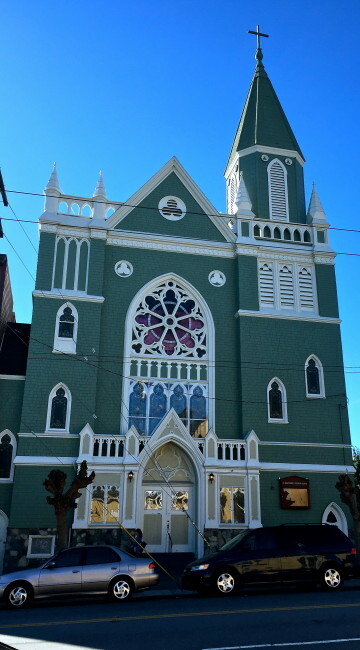 Finally, it was time to enter the church as others were leaving. 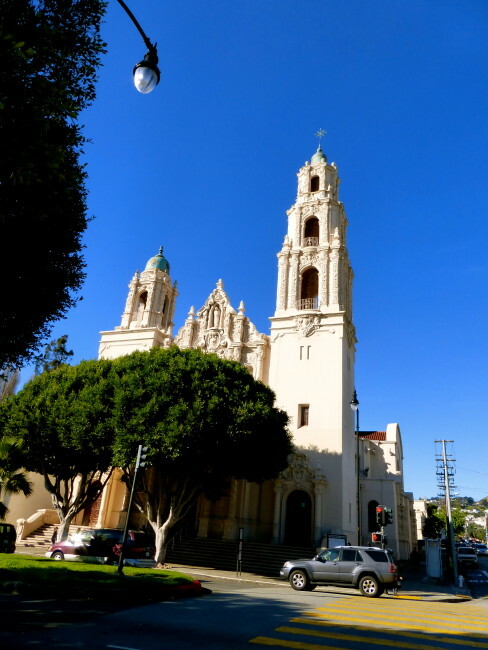 The Basilica didn’t fare quite as well as the rest of the mission, and the new church was completed in 1918. 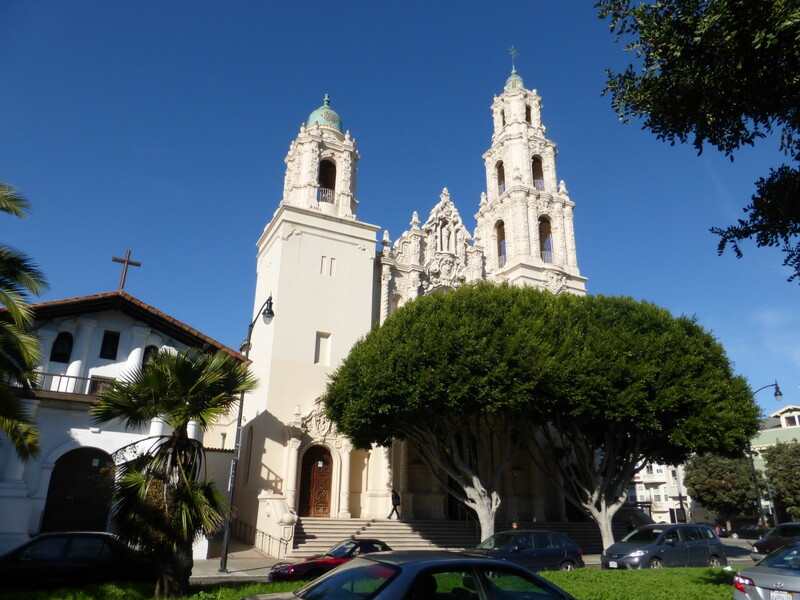 Pope Pious XII designated this an “Honorary Church Of The Pope” in 1952. 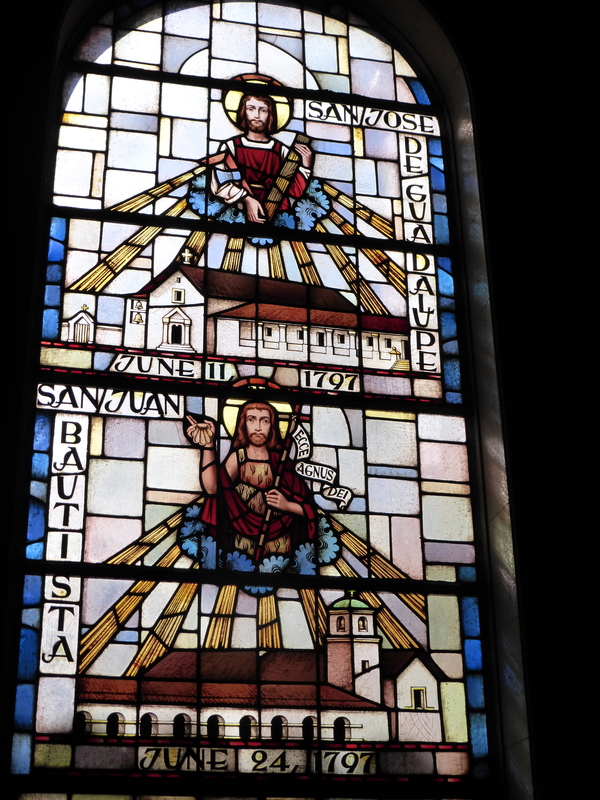 …and chatted with some of the people who had attended mass and talked about how mucjh they liked coming here. …including 21 that depict all the California Missions. 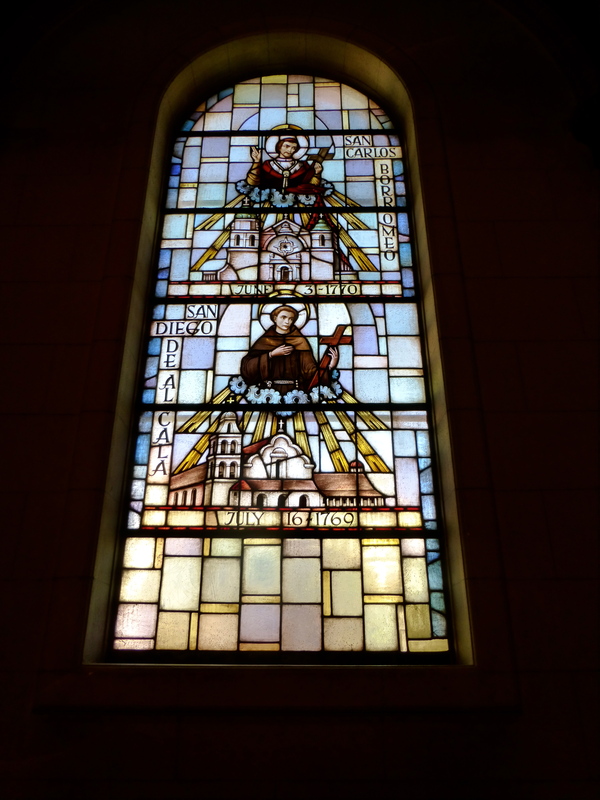 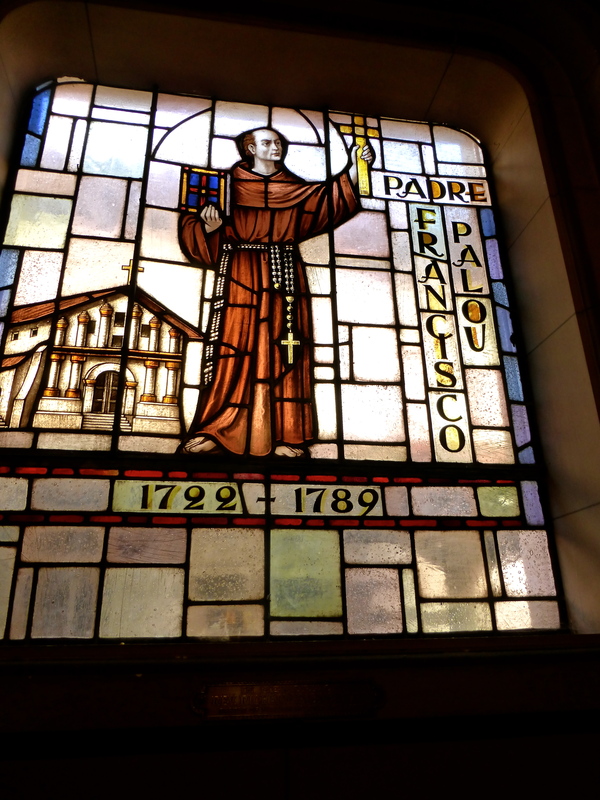 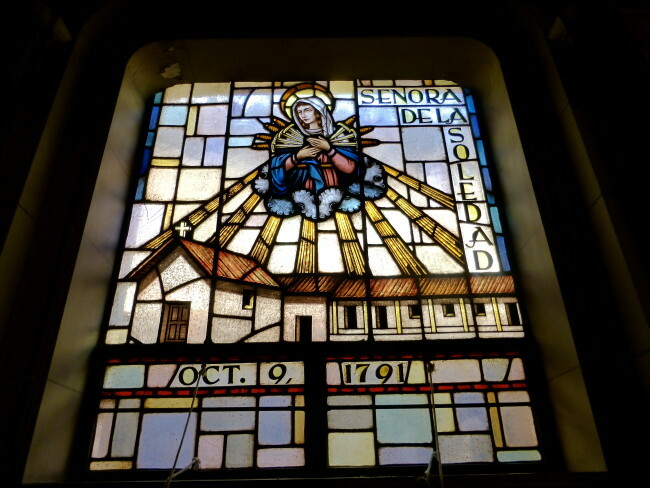 This window depicted Padre Francisco Palau. 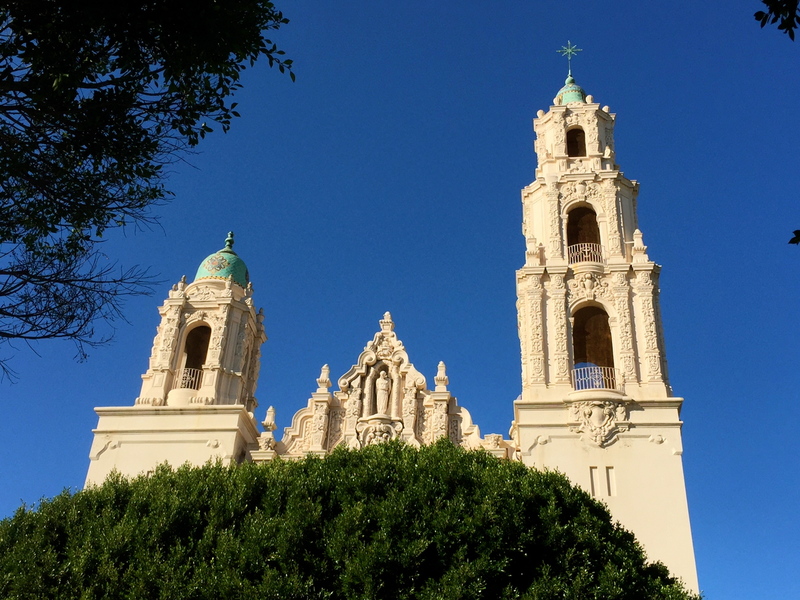 As a San Diego fan, I get as many Padres in my trip reports as I can. 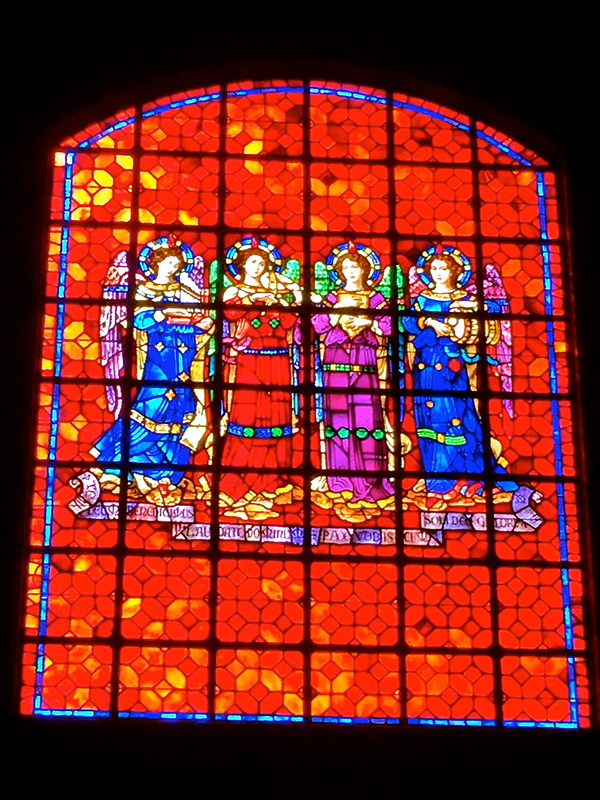 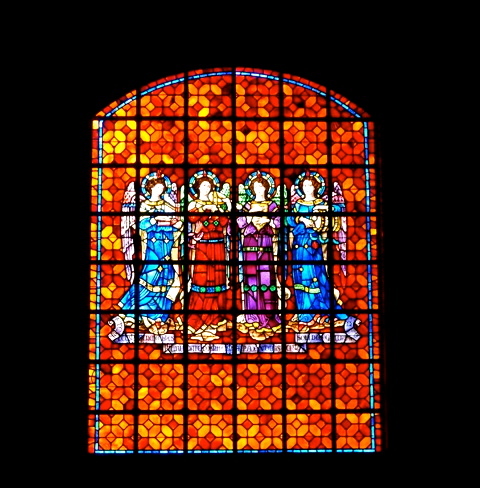 The next stained glass window we viewed had some angels playing musical instruments. 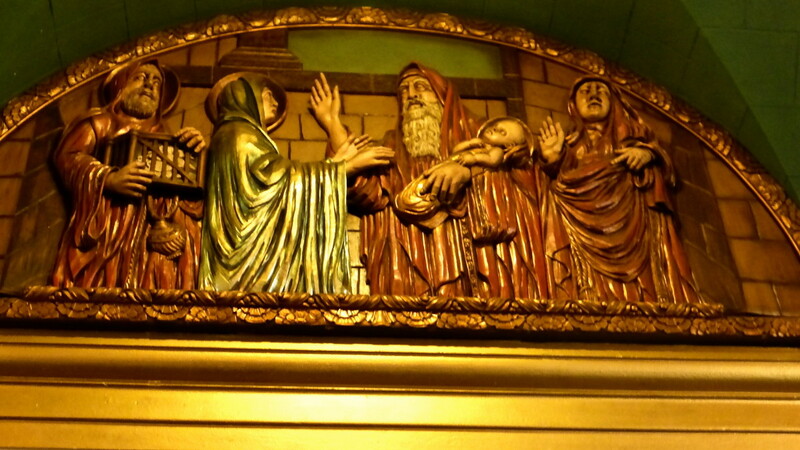 It coincided with the choir striking up an extra song. 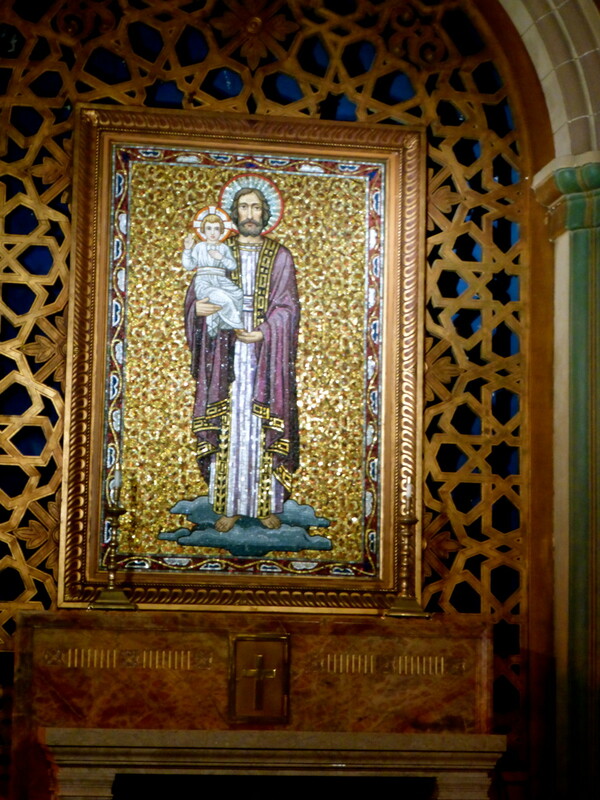 …and walked out under the beautiful stained glass window at the rear of the basilica that has the visage of the mission’s namesake, St. Francis of Assisi. 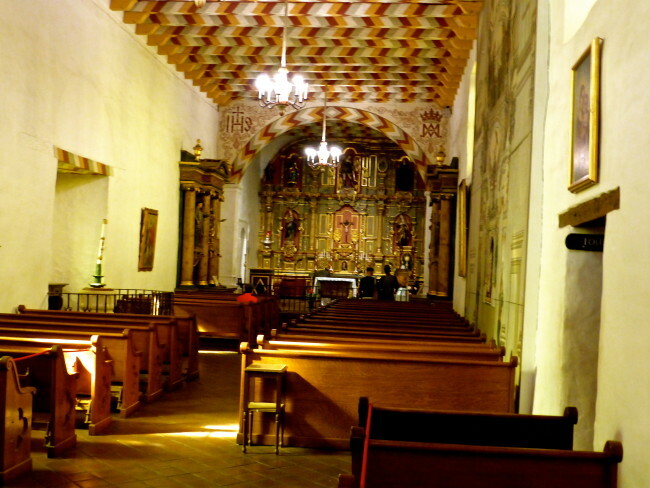 We spent about 90 minutes at Misión San Francisco de Asís. 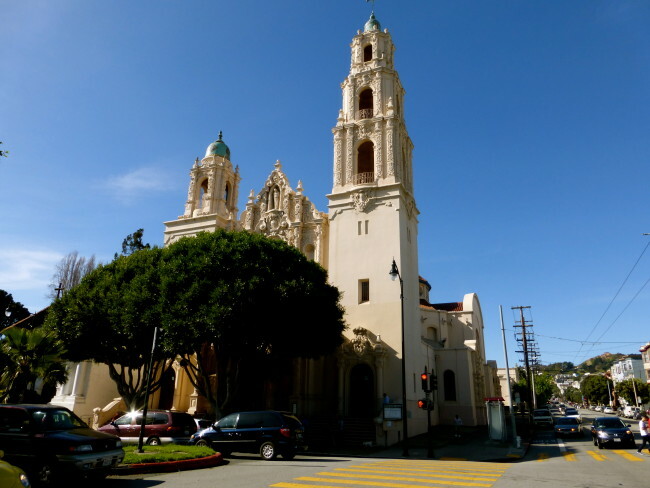 It would not be our last mission of the day, however we’ll cross that bridge (the Golden Gate) when we come to it in a future installment. It was hard to believe that as many times as I’ve visited San Francisco, I had never been here. If you’re in town, it is a worthwhile diversion.